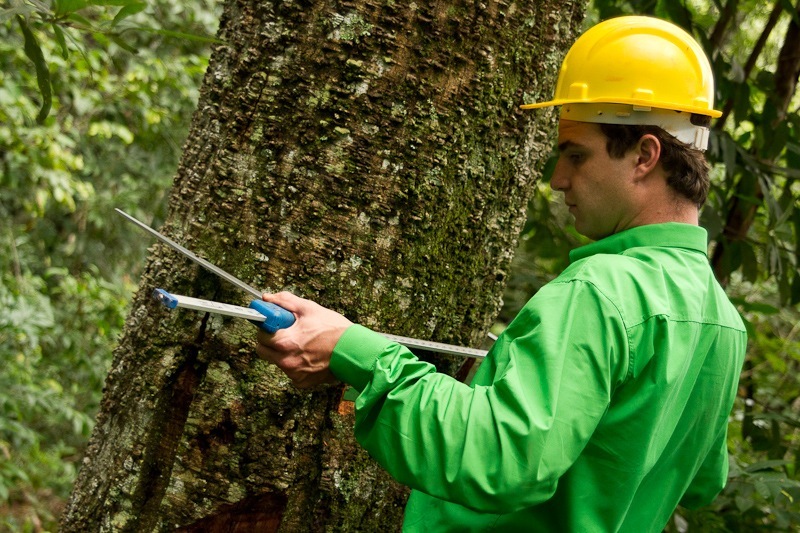 Brazil Mata Viva is a methodology that was developed through a network of partner companies, whose mission is to generate and develop solutions Sustainability.. This methodology is based on the PES (Payments for Environmental Services), which generates as a product Credit Forest. 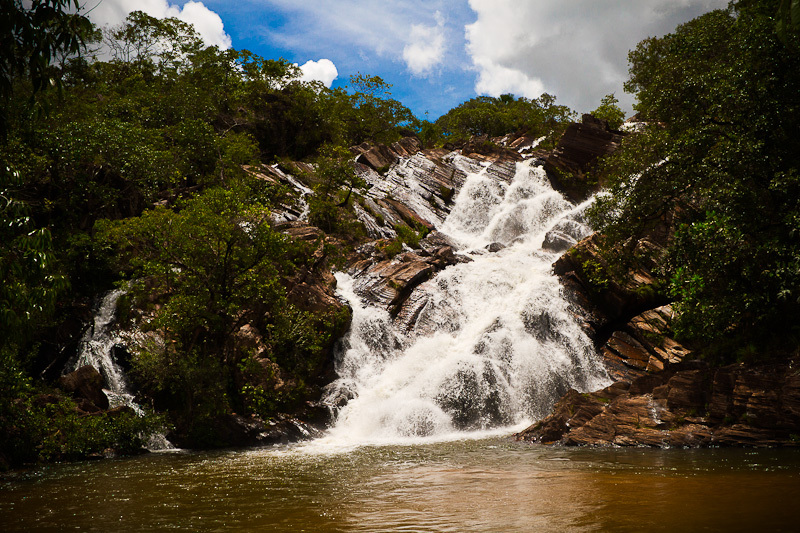 This credit is generated from the preservation of forest areas (including PPAs and Legal Reserve) are in private farms or in public conservation areas. The Credit Forests is classified as an "intangible, incorporeal, tradable and transferable.". 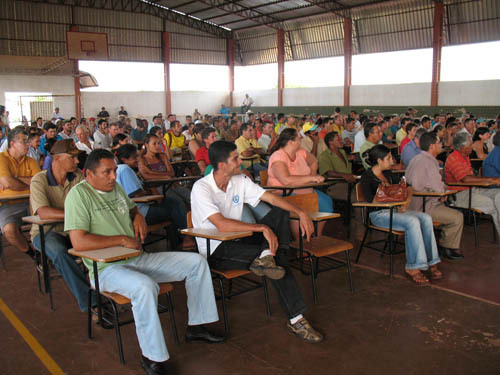 By Brazil Mata Viva Program, farmers are joined in 'Development Centers' through an association legitimized in open court, and undertake to preserve 100% of their 'environmental assets' (= native forests + your carbon stock + its biodiversity + water + land use + agricultural production). 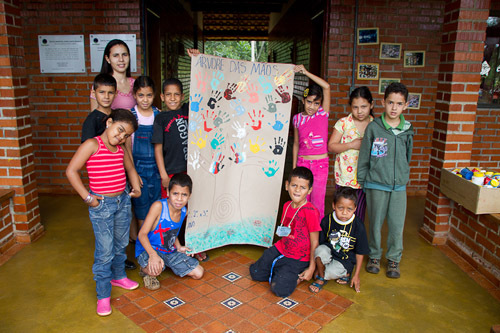 The BMV program combines human activity, environmental protection, food production and renewable energy, providing the maintenance of life on the planet through actions that avoid deforestation associated with the improvement of living conditions of the local community. 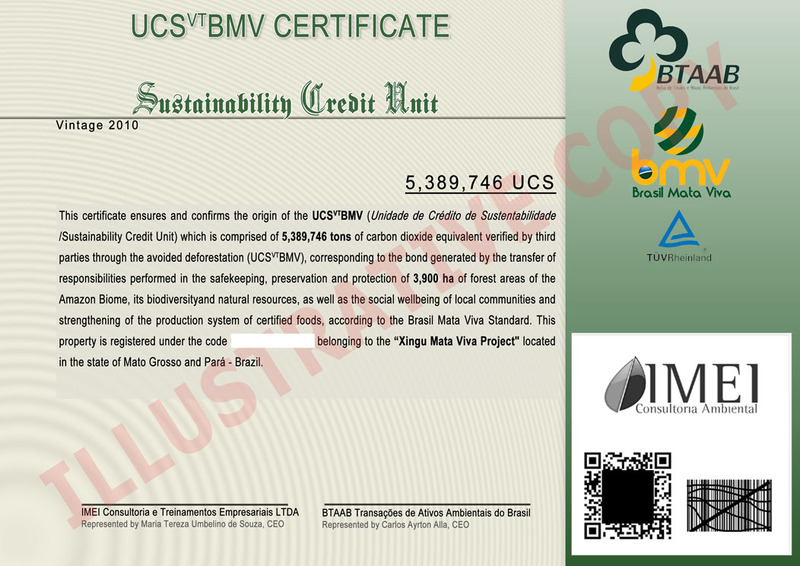 Develop and shelter projects that include the Sustainability in three dimensions - Social, Environmental e Economic - It is made possible by the contributions of participation through credit instrument called Credit Forest, from "Certificate Sustainability Credit Unit" - UCS (Cerificados de Créditos de Sustentabilidade). 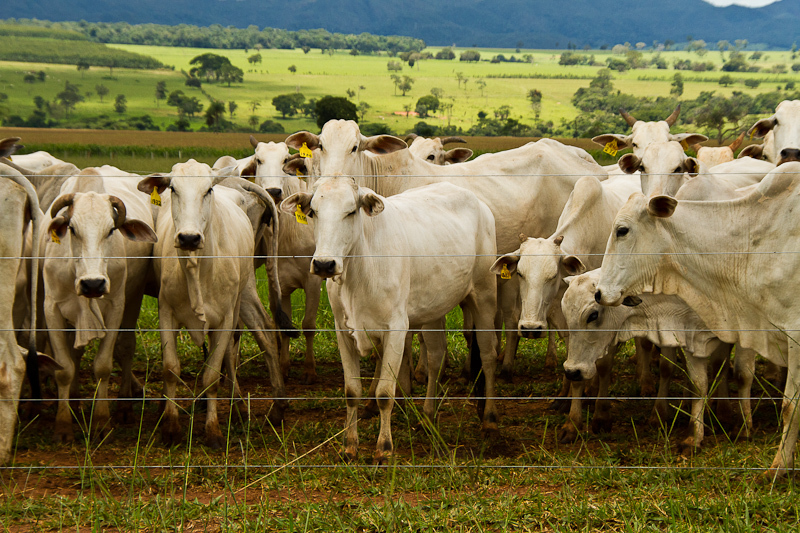 The Brazil Mata Viva Movement means the achievement of sustainable development will present in rural communities organized in our associations. We, when we use the methodology developed over the past decade, we substance at ease when we meet the economic tools needed to create the Brazil Mata Viva Program in each project, thus initiating the creation of the Polo for Sustainable Development. Each Polo brings together the latent cultural characteristics of each region represented by voting and identified in the public hearings when the foundation of each Project. The identified these choices, put together the most comprehensive and advanced concepts of Economic Development, Environmental Protection and Social Responsibility for to promote a revolution in relations between residents, their homes and the environment that welcomes them. The Movement is thus the joint construction of a better tomorrow for all. Since farmers to partner companies, we believe that only through unity can take care of our planet and enhance the lives existing in it. The IMEI Consulting holds the intellectual property of this that today is one of the most advanced tools for environmental preservation and promotion of productive activities for regional development that address relevant cultural nuances to the participating communities. As the core of each Polo Sustainable Development, Productive Matrix is specially designed according to the needs, vocations and desires of rural communities where the project is developed. An accurate and comprehensive mathematical model that enables the production and facilitates runoff, planting the seeds of development to serve the education of children promoter and training of professionals in the communities where we operate and neighboring regions. Another role is to encourage and implement the joint creation of factories and collective ownership of Associations industries. How Carbon Credits (voluntary emissions). The Forest Credit as recognition of the human intitulamento to enjoy the healthy environment, allows the expansion of individual liberties to be based primarily on the pillars (i) economic development, (ii) environmental ethics, and (iii) social responsibility. 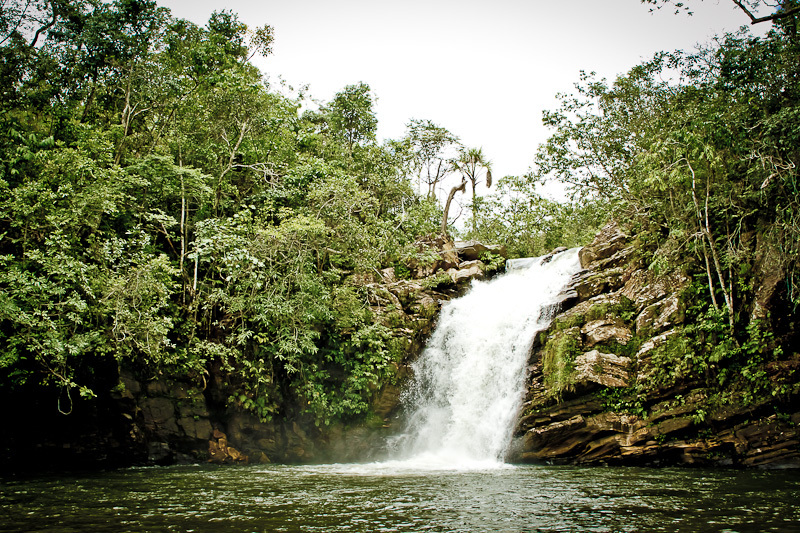 The Brazil Mata Viva Movement brings together its processing power and protection to be a coherent and effective response to the systematic destruction of nature that affects the entire planet. Thanks to the proportions of our projects, we are able to protect and ensure the value of life on earth of a historically unprecedented way. We are aware of the challenge, and we put ourselves at the forefront of sustainable development because we believe in a better world to everyone. Our strength is the result of the accession of our partners, suppliers and agents committed to the goals is reached. Like an anthill, our strength comes from the individual ability to transform the environment around us and by promoting joint protection of each participant, placed in a larger context of care with the Earth and its life forms. Cohesion is gold, marriage is the solution. What is the BMV Standard? 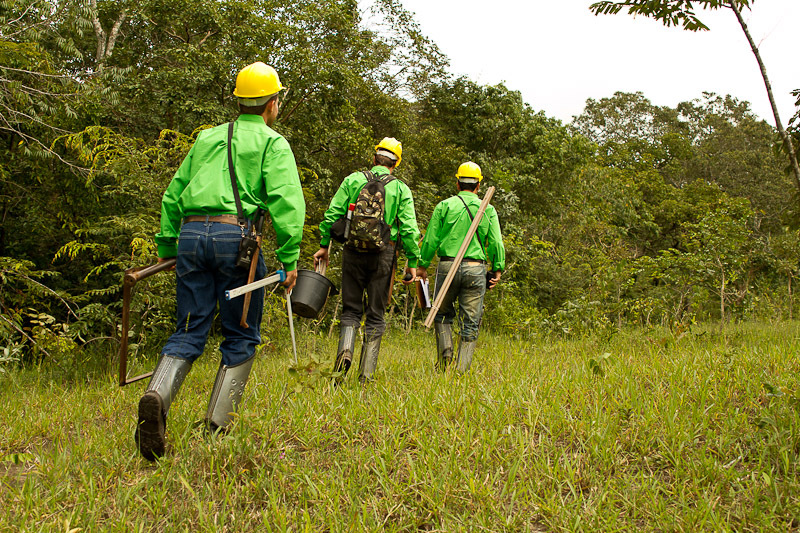 The Forest Credits are bonds generated from investment projects certification in forest protection and production of food and energy in rural areas that integrate with Brazil Mata Viva Program. Pâmela Pádua - Florente Ambiental. Lei n° 9.498. (Arinos Mata Viva). 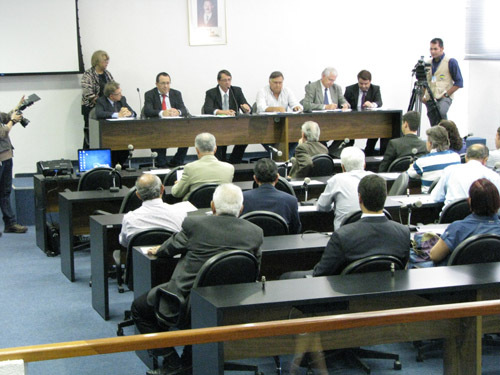 City of Goiás (Recognition and establishment of the 'Seal Vila Boa Sustainability').